Recent Arrival! 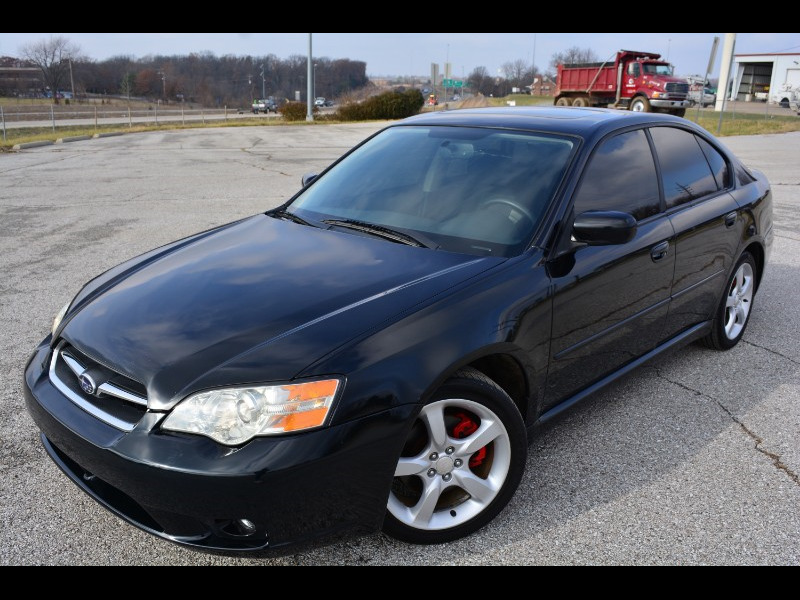 Black 2006 Subaru Legacy 2.5i Limited AWD 2.5L H4 SOHC 16V FOR SALE! Odometer read 142K miles but will still last a long time! 22 city/32 highway miles! Great fuel efficient vehicle! 1st row regular power sliding and tilting glass sunroof! Come with Front fog/driving lights! Also has a clean CARFAX and comes with BOTH Safety and Emissions state inspections passed!